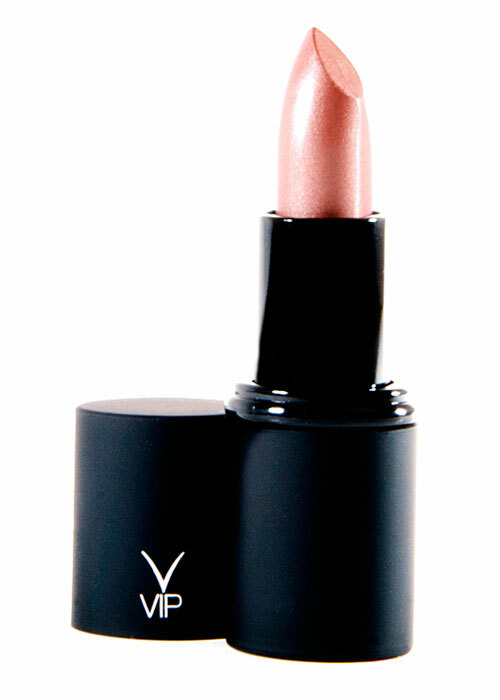 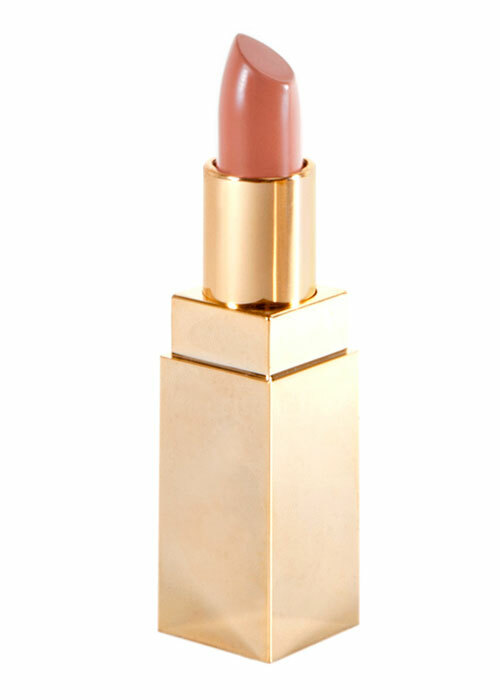 Nourishing and creamy satin lip colour that glides on in shades for all seasons. 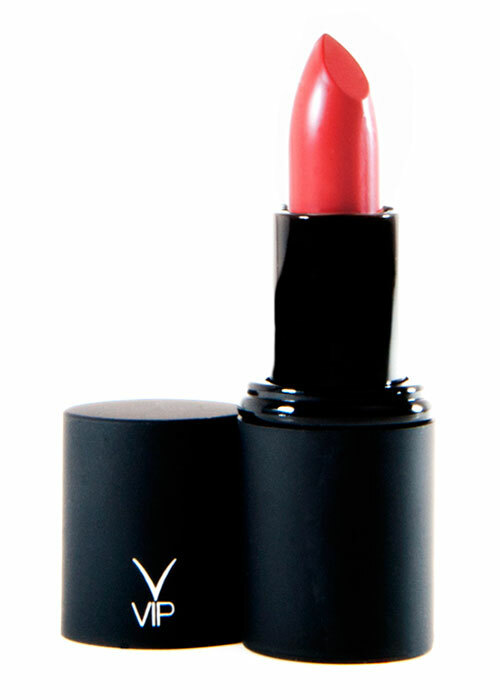 Offering tints complimentary to your natural tone, this nourishing formula smoothly polishes lips, revealing a most wholesome, vibrant finish. 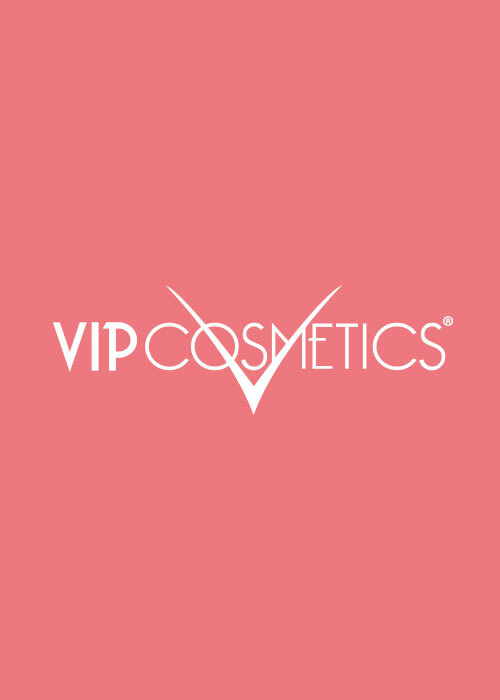 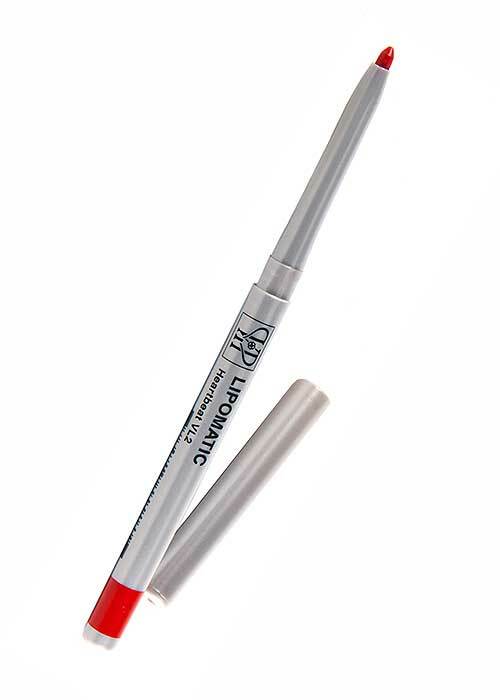 Complimentary to the VIP Lipomatic Lipliner.